There are many resources for domestic violence help in the United States. These various sources of help and empowerment are organized and categorized here to be easy for you to find and use. You will also find each type of domestic abuse help listed by state. 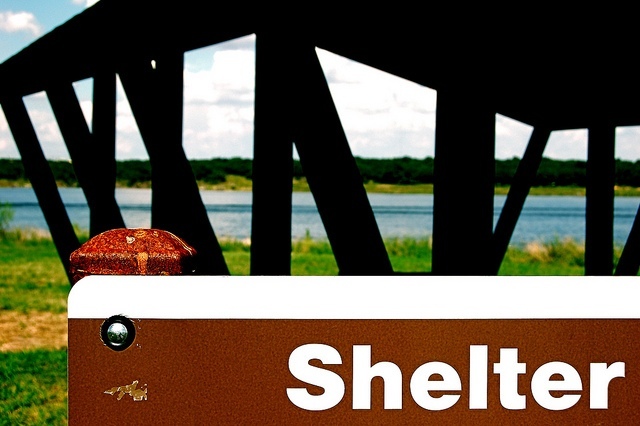 Shelters provide a safe refuge and place of protection for domestic violence victims. Hotlines provide a first course of action for those who are abused, live in fear, or have unanswered questions. Laws in the United States, such as the 1994 domestic violence act provide for protection, intervention and prevention of domestic abuse. Attorneys aid victims of domestic violence to navigate the legal system to get help and can also defend the accused or help children find protection from parents who remain involved in domestic violence. Assessments help possible victims and domestic violence services discern the truth about the symptoms of domestic violence. Classes help train people to recognize and deal with domestic violence successfully. Treatment for domestic violence offenders who are men is provided to prevent further violence. Advocates work for legal services, district attorneys, shelters and other charitiesand promote awareness, prevention and intervention. Charities provide family violence help through solutions for victims, promoting improvement of local services, and raising community awareness. Federal Grants provide funding for the various charities and organizations that support aid to victims of domestic violence and prevention. A significant roadblock to obtaining domestic violence help is a false sense of strength. Many times victims will remain in an abusive relationship because they believe an able person should make the relationship last and improve. Or, they feel that they are the one who can help the abusive partner overcome their demons. The above TED Talks video by Leslie Morgan Steiner tells the story of her relationship, in which she woke up to her misconceptions. Leslie shows how victims can break the silence and get help. Until then, please contact the national domestic violence hotline if you need immediate help. Review the domestic violence signs if you are not sure. Read contributions from other visitors to this page who have recently fled intimate partner violence or sought assistance.